This project was completed with the proposed LC-LK design/build team. 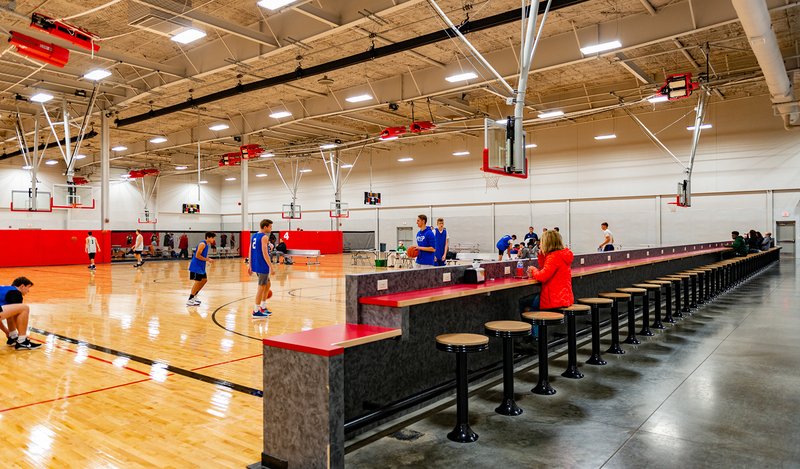 LK provided full architectural/engineering services in the design of the facility and worked within a design/build contract with The Law Company to control the design costs and project construction schedule while maximizing the facility amenities and equipment. 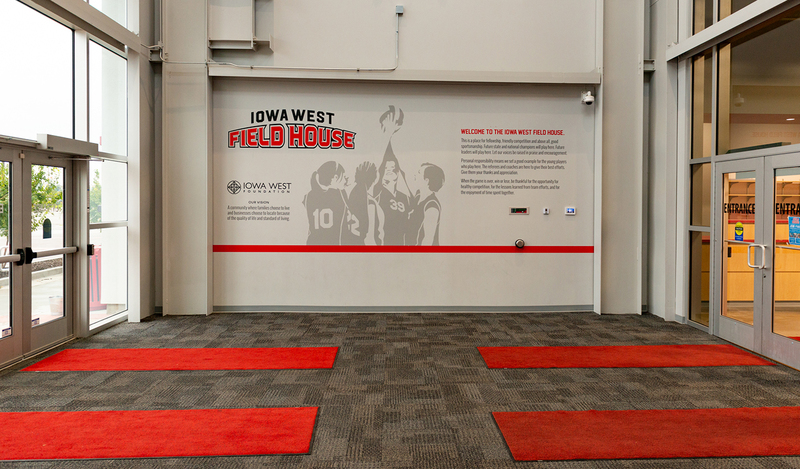 Iowa West Fieldhouse, a 98,400 square foot, multi-sport indoor venue specializing in multi-sport events, leagues and tournament play. 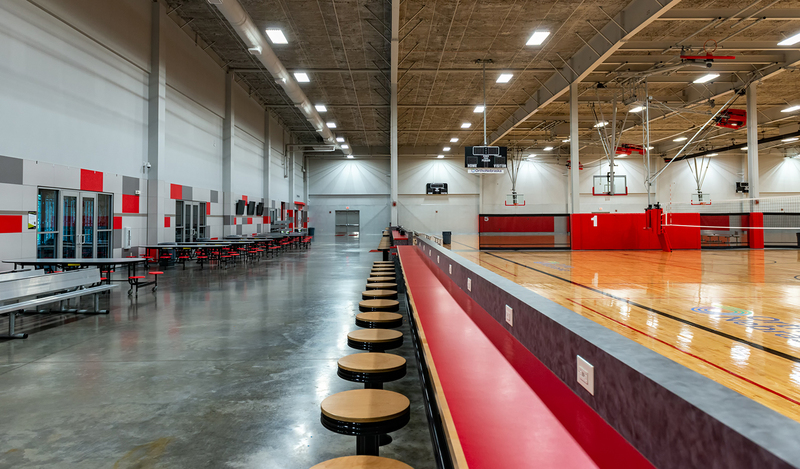 The sporting venue offers year-round play in basketball, volleyball and other court sports. 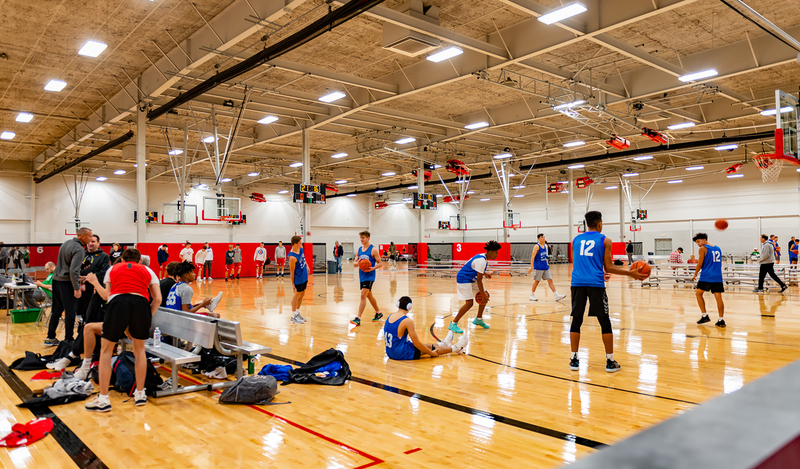 The program includes specialized programs (camps) for young players to hone in on special skills in basketball, volleyball and even soccer. 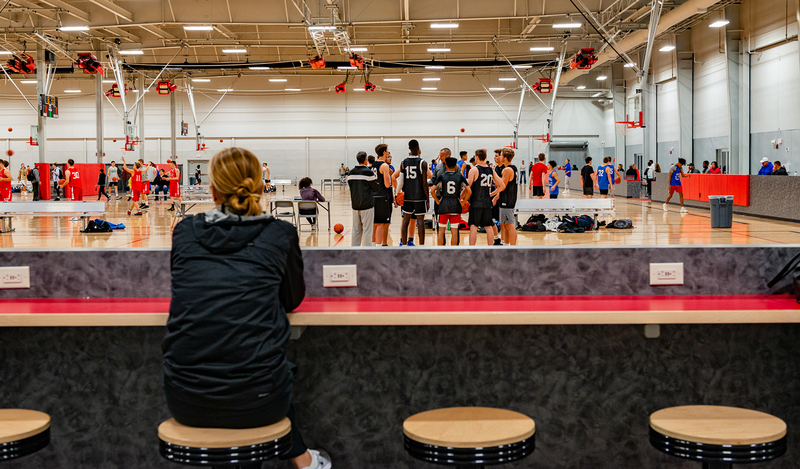 Basketball and volleyball tournaments are scheduled year round. The facility can also accommodate birthday parties, corporate events, church youth group events and other similar group activities. 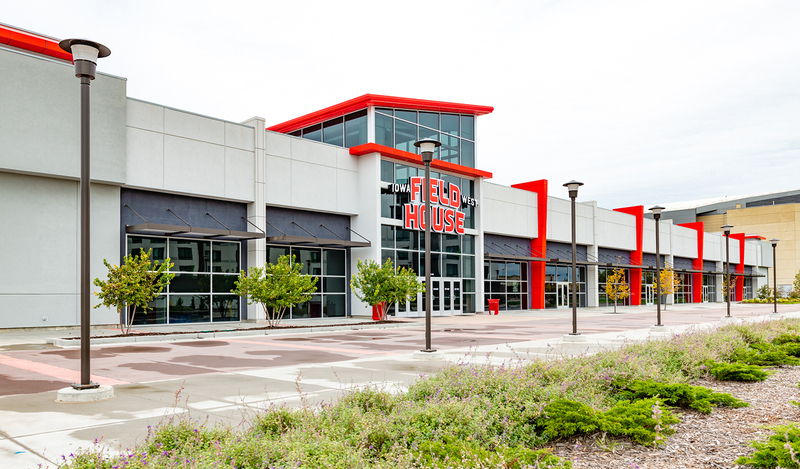 The facility includes concession stands, restrooms, changing areas, spectator seating with charging stations, free WiFi and multi-purpose rooms adjacent to the courts. Significantly, this project was designed and constructed on a compressed schedule and under a strict cost constraints.